A reader sent pictures of his bottle, asks for help. 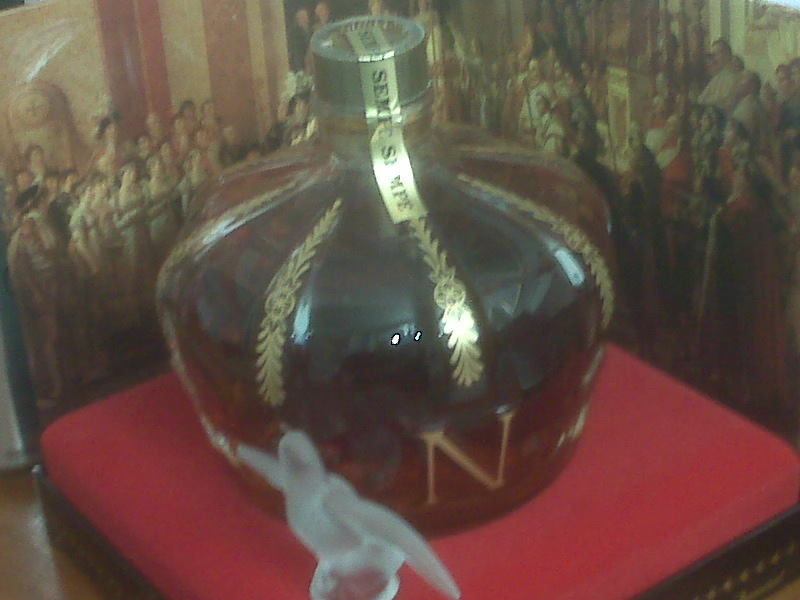 It’s a crown filled with brandy, actually it’s Armagnac. 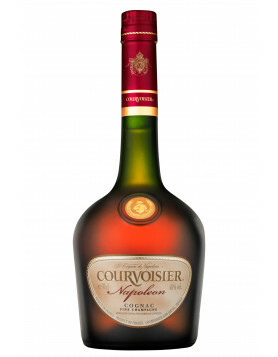 So it’s not a cognac, but quite comparable. Sempe Armagnac Sempe – Very Old Imperial Reserve – and made with Baccarat Crystal. This bottle is in a Baccarat decanter. 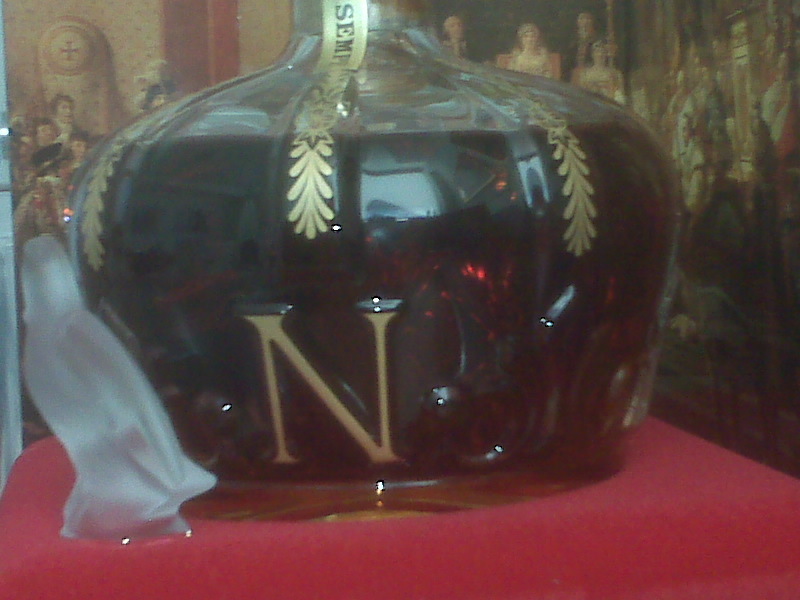 The N stands for Napoleon, the royal crown is clearly the concept. It is 1 of 6,000 special edition bottles and is numbered 02852. The inlay card states; “This very exclusive shape, handmade in finest heavy lead crystal and inlaid with pure gold with its frosted crystal stopper, makes this decanter the most expensive Baccarat available today. 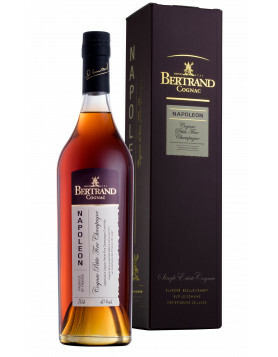 It contains Sempe’s “Imperial Reserve”, a very old and rare armagnac”. Any ideas? If you have any comments, please write some words. I have this. Complete with the folded background card in the red velvet box. I would like to sell it to the right bidder. I have a bottle of this. How much is it worth in todays market? I have two of these with the history cards #03418 and #03419 and I will sale one or both for the right price. I am interested in one or two of them, please submit your pictures so we can see them. Thanks Roman for the offer, but if your offer $250 you aren’t even close to my price. You can buy one today retail at $300, so if you think you have a million dollars bottle, I am sorry to burst your bubble. No Roman LOL I don’t think I can get a million dollars for them, but I will get a fair price for them. You see Roman I am a collector of fine wines and other fine spirits. You see I have had these crowns for 22 years and I can hold on to them for 22more years or until I get my first grand child. But thank you anyway. I have a vintage Sempe armagnac in a long tall bottle with golden eagles down the sides 70cl. 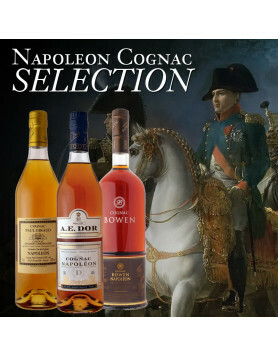 I have seen the bottle empty for sale on line for 30 sterling but can not find the actual armagnac anywhere??? Help!!! !